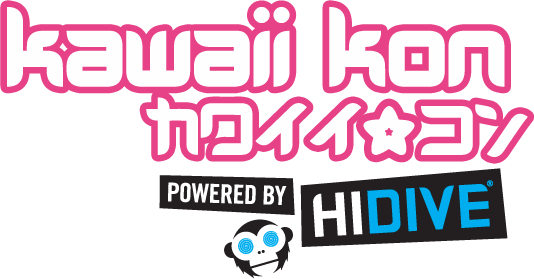 Want to perform live on stage at Kawaii Kon? You can when you enter the Kawaii Kon Karaoke Kompetition! In order to sing at the convention, you must place in the top 3 at any of our preliminary rounds.